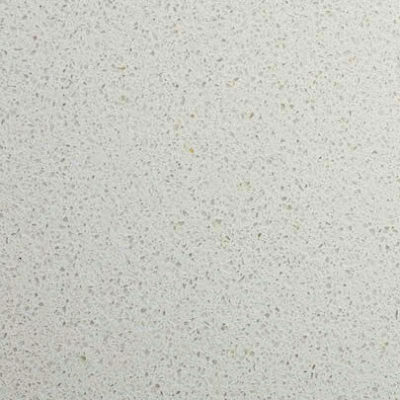 Melbourne’s Best Provider of YDL Stone Kitchen Benchtops. 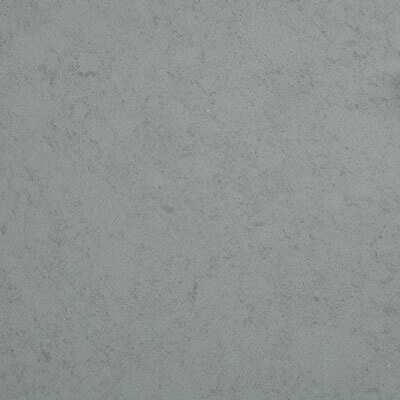 YDL Quartz Stone is designed to offer high performance with minimal maintenance to keep the surface looking new. 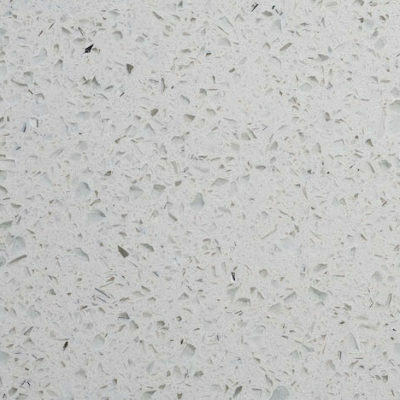 As YDL Stone is a non-porous product, it will keep its glossy and smooth surface without polishing and it will never need sealing or waxing. 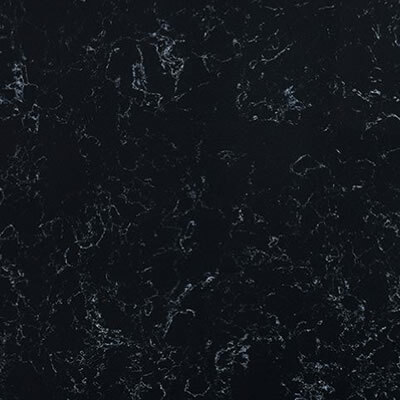 Zesta Kitchens offers the complete range of YDL Stone at fantastic colours and prices. 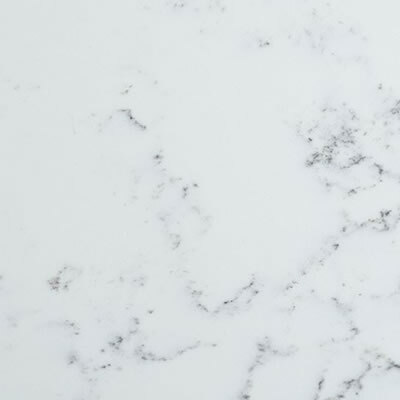 We work hard to make style and durability affordable to people throughout Melbourne, with a selection that is suitable for kitchens and budgets of every size. 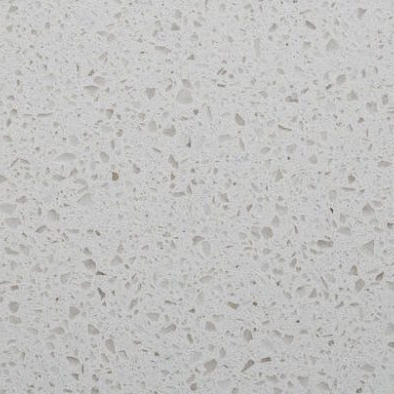 WHY CHOOSE YDL QUARTZ STONE FOR YOUR KITCHEN BENCHTOP? 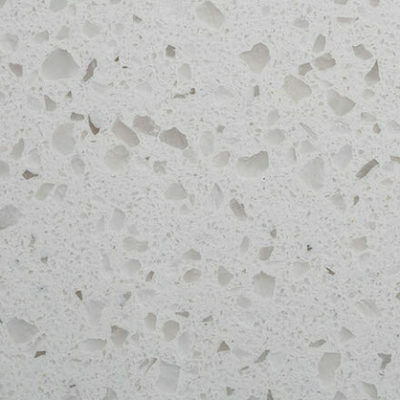 YDL quartz stone uses natural quartz combined with high-quality polymer resins. 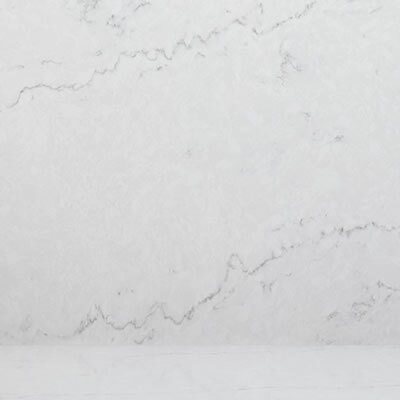 By adding colourful pigments and compacting under intense vibration, vacuum and pressure, dense slabs of gorgeous stone are created. 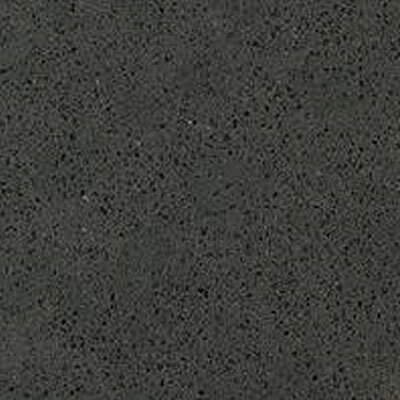 With advanced processing technology, granite-like colours are created, with enduring shine, super hardness and porous-free qualities to prevent liquid penetration. 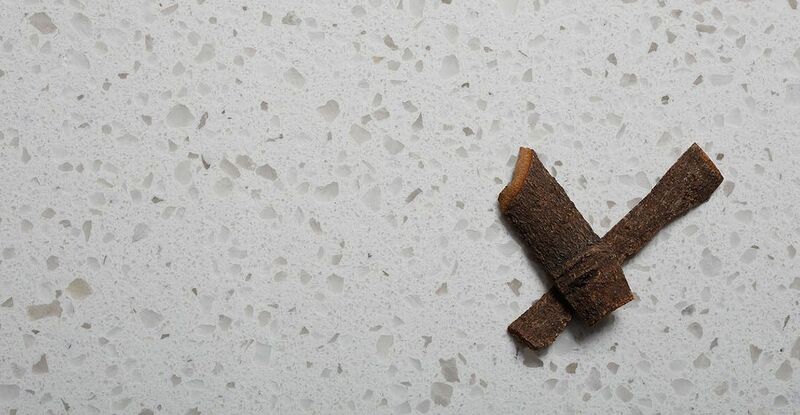 This is vital for the kitchen area where all types of liquid can be found, from tap water, to boiling water, cooking oil, and more. 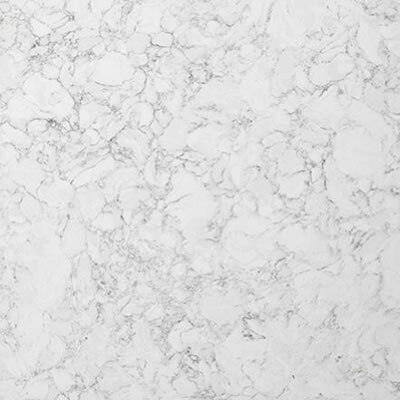 Zesta Kitchens is committed to providing the highest standards of quality to all our customers. We take pride in stocking the YDL range of products and have chosen it as it matches our own exacting standards of quality. 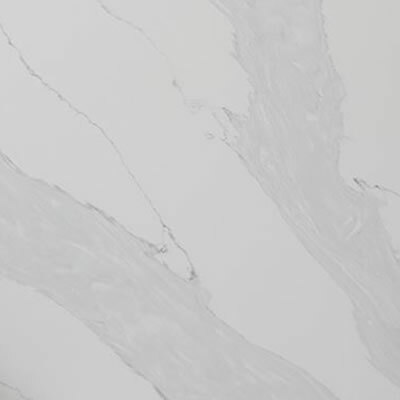 Coupled with our exceptional service and workmanship, it is easy to see why we have become Melbourne’s trusted name in top-quality kitchen surfaces that can go the distance. Whether you’re in Frankston or Fitzroy, the Zesta Kitchens team will be happy to discuss your requirements and help you choose the perfect kitchen to suit your needs. Our team has many years of industry experience, which enables us to provide genuine insight and honest advice. Pick up the phone and call us today on 1300 100 555 to talk to one of our helpful and friendly staff. You can also use our contact form and we will get back to you as soon as we can.